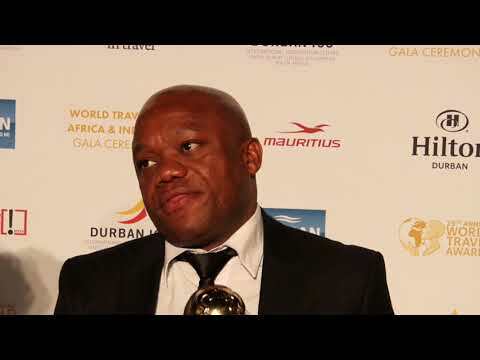 As Durban claims the title of Africa’s Leading Meetings & Conference Destination at the World Travel Awards, Sihle Zikalala, MEC for economic development, tourism and environmental affairs in the city, tells Breaking Travel News how important the hospitality sector is a means of development. 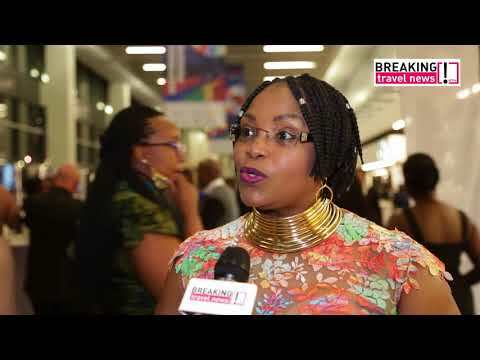 As the Durban International Convention Centre plays host to the World Travel Awards Africa & Indian Ocean Gala Ceremony 2018, Lindiwe Rakharebe, chief executive of the facility, tells Breaking Travel News how important such events are for Durban and South Africa as a whole. Durban International Convention Centre is making final preparations ahead of hosting the World Travel Awards Africa & Indian Ocean Gala Ceremony 2018. 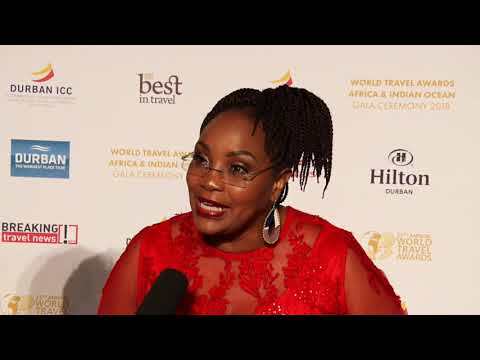 Hundreds of the leading figureheads of the African and Indian Ocean travel industries are scheduled to attend the red-carpet gala this evening. Durban International Convention Centre will welcome travel and tourism figureheads from across Africa and the Indian Ocean for the red-carpet gala ceremony on October 6th. The South African Tourism stand is catching the eye of delegates at Africa’s Travel Indaba with its unique and engaging design. South Africa minister of tourism Derek Hanekom has opened Africa’s Travel Indaba in Durban. “This is going to be the greatest Indaba of all time, and it is all because of you,” Hanekom told delegates at the opening of the show. World Travel Awards has revealed that its Africa & Indian Ocean Gala Ceremony will this year be hosted at Durban International Convention Centre, South Africa. Hospitality leaders from across the region will gather for the red-carpet gala ceremony on October 6th to see who among them has been voted the best in the business. 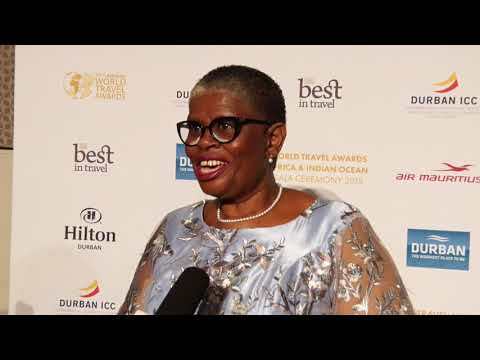 Revealed as the host for World Travel Awards Africa & Indian Ocean Gala Ceremony 2018, Breaking Travel News here talks to Lindiwe Rakharebe, chief executive, Durban International Convention Centre, about her plans for hosting the event and how it feels to be honoured with a prestigious trophy. 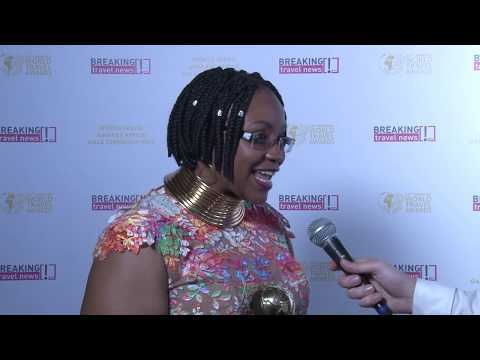 Breaking Travel News chats with Lindiwe Rakharebe, chief executive, Durban International Convention Centre in Rwanda. As well as being recognised as Africa’s Leading Meetings & Conference Centre by the World Travel Awards, the venue has also been revealed as the host for the organisation’s Africa & Indian Ocean Gala Ceremony 2018.